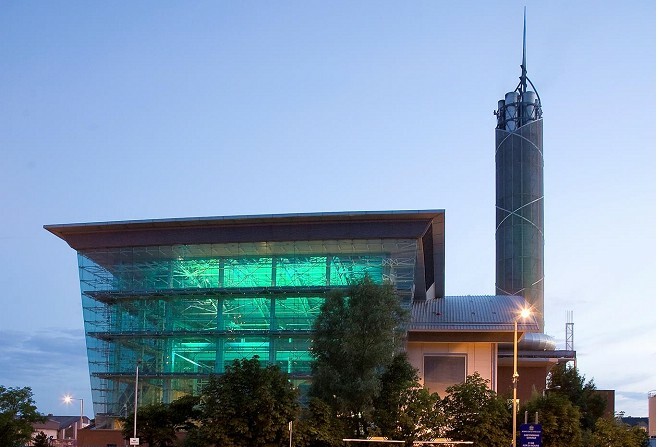 Pulrose Power Station will turn green to show support for a cancer charity today. Manx Utilities has announced the building will be lit green to mark the start of the Clatterbridge Cancer Charity's annual fundraising drive. The Let's Go Green initiative encourages supporters of the cause to wear green, bake green cakes or use green lighting to raise awareness and funds for the organisation.